As I have been predicting for months now, the NJ online revenue figures took a turn for the worse in April and declined 4.3% vs March to 11.5 Million dollars. 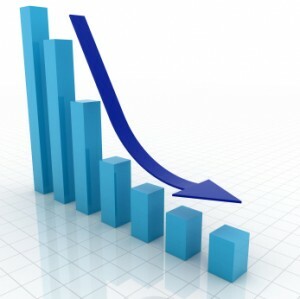 Online poker revenue suffered the biggest loss with a 19.25% decline in the month of April vs March. I am still sticking with my prediction that gross revenue for online gaming in NJ will not exceed 150 Million dollars in the first year of operations. Online gambling revenue shows first decline in NJ | The Asbury Park Press NJ | app.com.